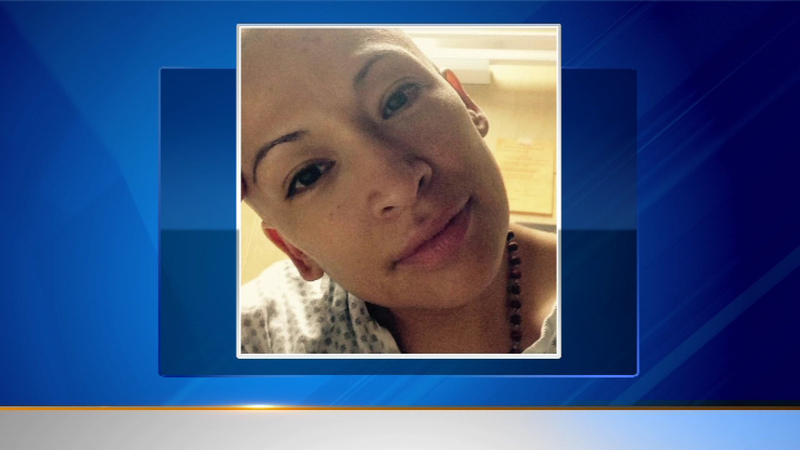 CHICAGO (WLS) -- Blanca Magallon, a Chicago police officer and mother of four who is fighting leukemia, underwent a bone marrow transplant on Wednesday. Magallon's family says the procedure went well. Doctors told her that without a transplant, her prognosis was bleak. Her doctors say the next few days are critical to see how her body responds. Bone marrow drive draws dozens hoping to 'Be the Match"